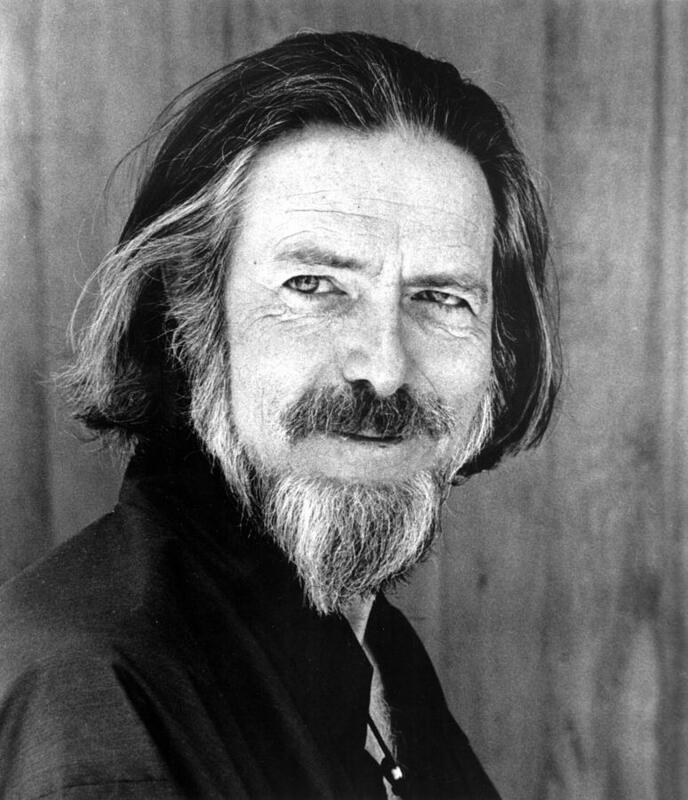 Here is an excerpt from an article by Maria Popova in which she shares her thoughts about Alan Watts and one of his most valuable works, The Wisdom of Insecurity. To read the complete article, check out other treasures, and sign up for email alerts, please click here to visit Maria’s website, Brain Pickings. “How we spend our days is, of course, how we spend our lives,” Annie Dillard wrote in her timeless reflection on presence over productivity – a timely antidote to the central anxiety of our productivity-obsessed age. Indeed, my own New Year’s resolution has been to stop measuring my days by degree of productivity and start experiencing them by degree of presence. But what, exactly, makes that possible? Watts argues that our primary mode of relinquishing presence is by leaving the body and retreating into the mind – that ever-calculating, self-evaluating, seething cauldron of thoughts, predictions, anxieties, judgments, and incessant meta-experiences about experience itself. 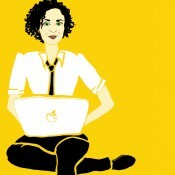 To learn more about Maria and her websites, please click here. To read my review of The Book: On the Taboo Against Knowing Who You Are, please click here.